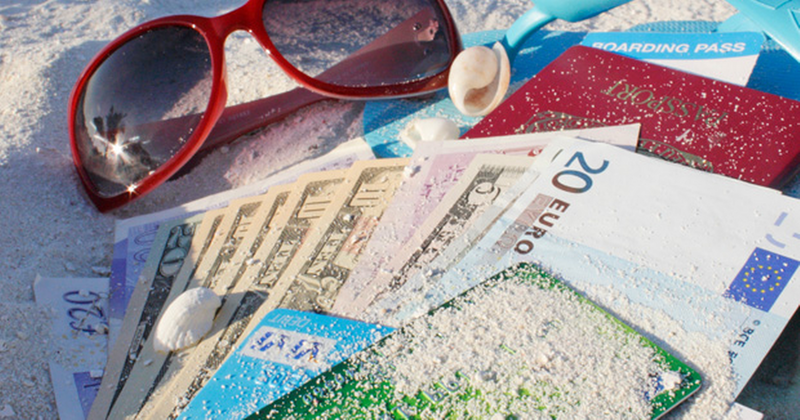 A Few Tips For Getting Through The Holidays Without Going Broke - Moneyhome.co.uk - The Best Moneysaving Blog ever! The holidays are just around the corner, and between family meals and gift giving it’s easy to get into some debt. While it may sound good to skip the holidays altogether, for most people that really isn’t a possibility. Whether it’s the one or two times a year you get to see your extended family or the joy you get from seeing your children and grandkids open their gifts, the holidays are important. What’s more important though is making it through them without ending of broke or with a ton of extra debt. If you overspend and aren’t prepared you’ll be spending all your time and money up until tax time to get back out of debt. Instead, try these tips for making it through the holidays without running out of money. Unless you have some credit cards that don’t have high interest rates, don’t use your credit cards for gift shopping or even for buying food for family dinners. Try to save up cash, or simply get a small payday loan. This type of loan can be far quicker and easier to pay off, and it keeps you spending within a budget as well. You could also be spending the year squirreling away money for holiday spending. This will help you avoid loans and debt altogether. Set up a Christmas fund at your bank and then you can pull the money out when the holidays get near. While it can be fun to spoil the people in your lives with gifts, especially the kids, you also want to consider how long the gifts will last, how much they’ll like them, and the fact that too many gifts for one person could just lead to clutter. Why not just buy one well thought out gift that might cost a little more, but will be worth the smiles you see when they open it, instead of a bunch of cheaper things? Quality and care beat out quantity anytime. Some parents have even come up with reasons behind only buying three or four gifts for their children. It saves money and makes your children more appreciative of what they get. You can save a good deal of money during the week following Thanksgiving and Christmas by living off your leftovers. Instead of sending extra food home with guests, thus giving money away, use them for yourself. You can find all sorts of great leftovers recipes online, from how to make pancakes out of stuffing to making turkey soup. In fact, turkey makes a great replacement in many meals, like sloppy Tom’s and turkey tacos.